MainBlogsSan Bernardino Terror Attack: "Curiouser and Curiouser"
San Bernardino Terror Attack: "Curiouser and Curiouser"
Are the FBI and American security "experts" getting to be like Alice? If it wasn't enough that the developing reports "as it happened" weren't filled with peculiar "analysis" and "presumptions" as the American security forces tried to force down the impossible to believe presumption that the attack was just one of those impossible to predict "random shootings" by a mixed up misfit. 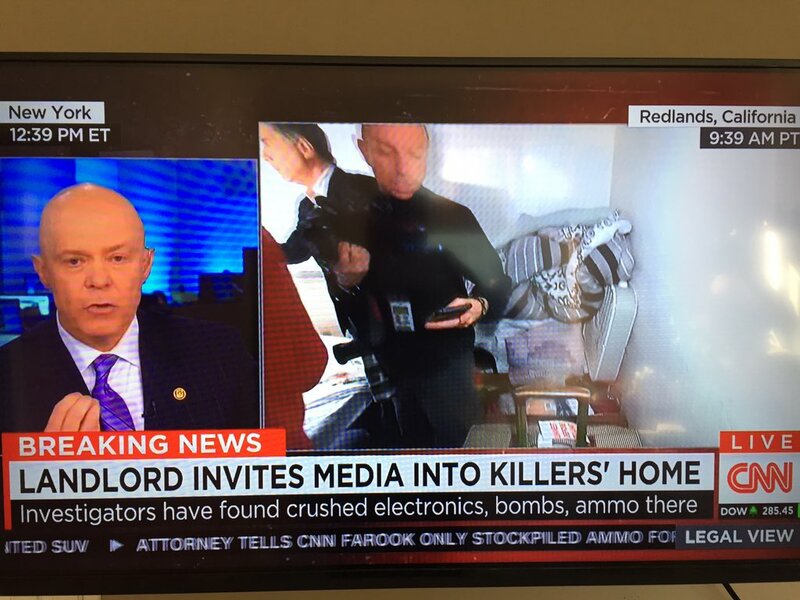 Vanity Fair has a report of the absurdity and lack of control the FBI had on things, when reporters were able to rifle through the home of the terrorists. This is just further proof that I'm very glad to be in Israel. It may be far from perfect here, but it's light years better than in the USA. And when the FBI was trying to claim that the "attackers" weren't muslim terrorists "Killer wife pledged allegiance to ISIS on Facebook during attack," NY Post. Duh!? If you want more details about how totally dangerously wacko they are in the USA, read Caroline Glick's latest Jerusalem Post article, America’s pathological denial of reality.